Author: Troy Haltom & George Booker, hard back 133 pages. Published by the Christadelphian Scripture Study Service in 1983. 1. 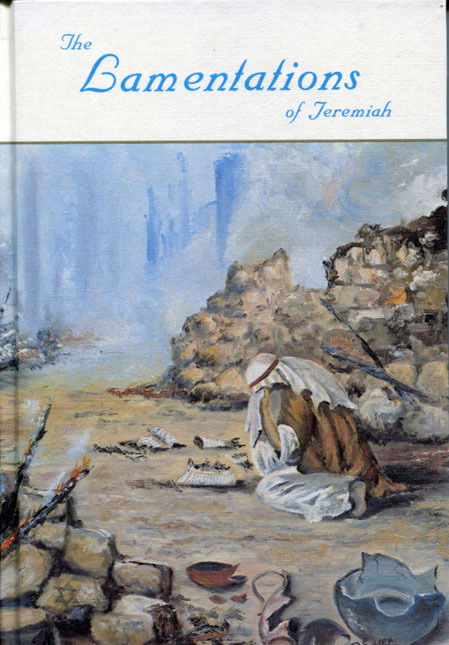 The book as a whole (25 pages): the title, parallel passages, place in the canon, author and date of writing, Jeremiah: his life and times, Jeremiah as a type of Christ, the structure of the book, recurring lessons. 2. A chapter by chapter summary (26 pages). 3. A verse by verse analysis (56 pages). 4. 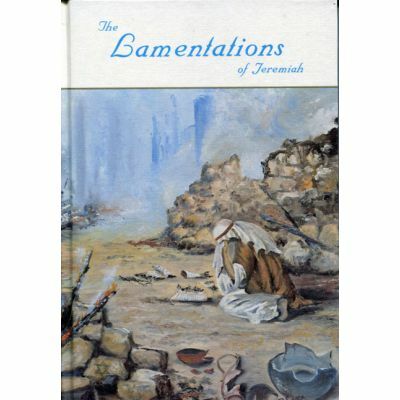 Other perspectives: Christ in the Lamentations, The ecclesia in the Lamentations, A bibliography.